Are you out in your suntop? Beautiful! We went to the little park in town to take winter pictures. I’ll be posting them tomorrow. Certainly compared with twenty below. B-r-r-r, that’s cold! Really almost felt balmy yesterday. Haha! More to come tomorrow and Friday! I guess sunshine is a start! 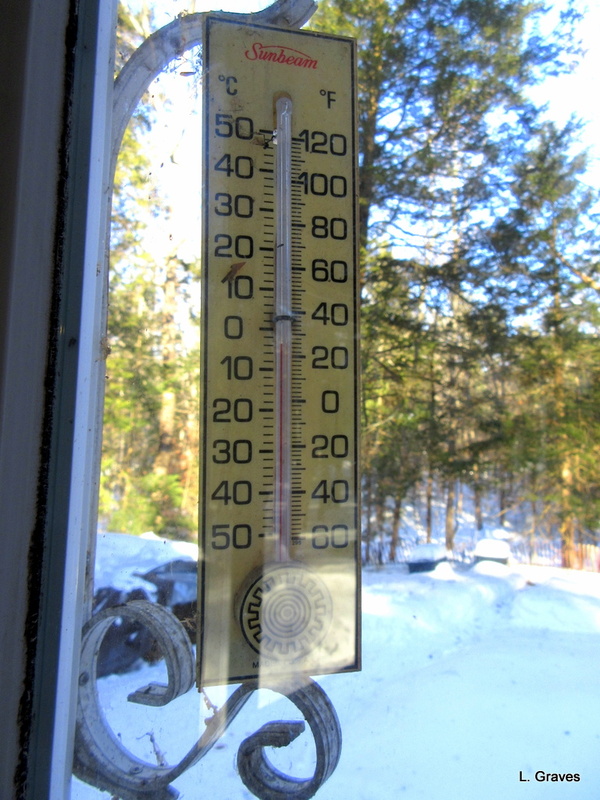 It’s a start and actually not that uncommon in Maine in the Winter. The sun can be shining and it can still be bitterly cold. Funny, isn’t it?